OnePlus figured out a way to launch a pair of flagship smartphones in the OnePlus 3 and the OnePlus 3T Last year. Now the company is moving on to the next big thing. The Verge reports that OnePlus has confirmed that its next high-end device will be called the OnePlus 5 and that it will launch sometime this summer. Interestingly enough, while this is technically the fifth high-end phone OnePlus has launched, that is apparently not why the company is going with the number five this time around. The number four is actually considered unlucky in Chinese culture, and OnePlus is based out of China. But that’s not the only reason OnePlus went with the number five. Former NBA player Robert Horry wore number five, and apparently there are several posters of the player in OnePlus’s Shenzhen office. As far as specifications go, there is no official info available. Previous rumors have suggested the OnePlus 5 will have a dual rear camera setup. It’s probably a safe assumption that there will be a Qualcomm Snapdragon 835 processor under the hood, too. 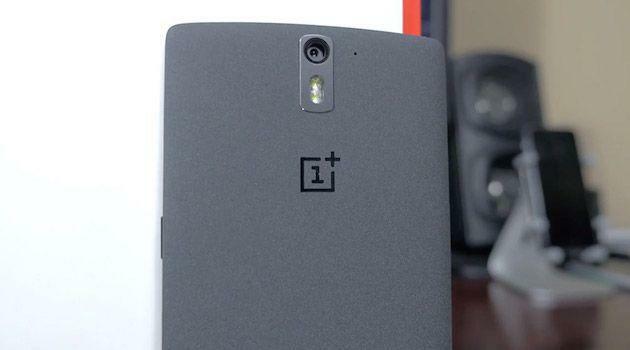 Have you owned a OnePlus smartphone yet?